Why should we clean our rugs? Rugs formally known as carpets always gets dirty when we use it. This happens most of the time when you have kids or pets in your home. As usually we clean our floor by sweeping, mobbing and drying. But think about what we do for cleaning our carpets, we just remove its dust by shaking it off. That is completely wrong if you are doing so because we clean our barefoot with it. 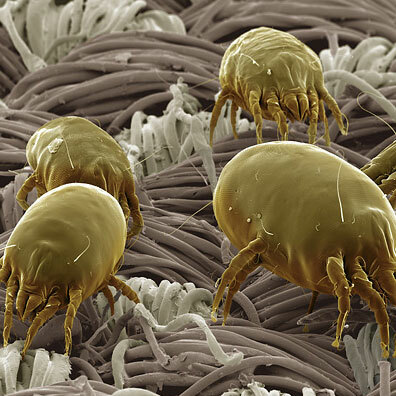 Bacteria, germs and some fungi will grow up inside your rug if you do not concern the part of rug cleaning. It will not take too long to diseases to take control on you. In that case, you would better keep up your rugs in a proper manner by cleaning. Regarding the carpet cleaning we are always available at your service. Actually, rugs are the healthiest floor covering you can have. We can say a rug is a good filter for dust, dead skin, hair, coarse and soil which is common in the home environment. By the force of air, gravity and actions of humans & animal these materials find some way or another deep into the rug. That bond will remain long when you hesitate to take action to clean your rug. When you have a new rug pad on your home, it will eventually add a nice look to your home environment and that makes you comfortable too. But when the time goes, carpet gets dirty. You should have a proper method of cleaning & maintaining the dirty rugs. It’s more beneficial to maintain your old rug rather than buying a new one. We, Ephesus Carpets are professionals in rugs cleaning. Our team is capable of cleaning your rugs safely without harming the softness, sanitation and the freshness. That’s why we are special in the field. We can make your rugs healthy and hygienic without losing its’ quality. 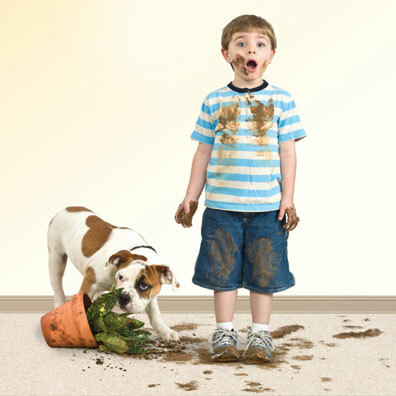 No need to worry further, let our experts to clean your rugs. To maintain the quality of your rugs, it is better to clean them at least once a year. Cleaning rugs from boiling point water extraction is our main process. But for your diverse circumstances, we have suitable different systems with us. Our machines are much more effective machines than compact cleaning machines. We can separate accurately more soil and dirt particles from your rugs with our highly advanced machines and make your carpets cleaner than most others. So what are you waiting for? Enjoy the numerous profits of expert rug cleaning now.